Home / What are the Symptoms of ODD? Are you concerned that your teen may be displaying symptoms of ODD (Oppositional Defiant Disorder)? ODD symptoms are often characterized by hostile, disobedient, defiant and negative behavior. These are most often exhibited towards authority figures and adults in general. Teens often test parents and authority figures. This is almost expected in most cases. However, ODD teens express negative and defiant behaviors persistently. They may become resistant to following directions, unwilling to give in, negotiate or compromise with others and outright stubborn. Your teen’s need to be defiant may be expressed through persistent arguing, ignoring others, limit-testing and failure to accept blame. 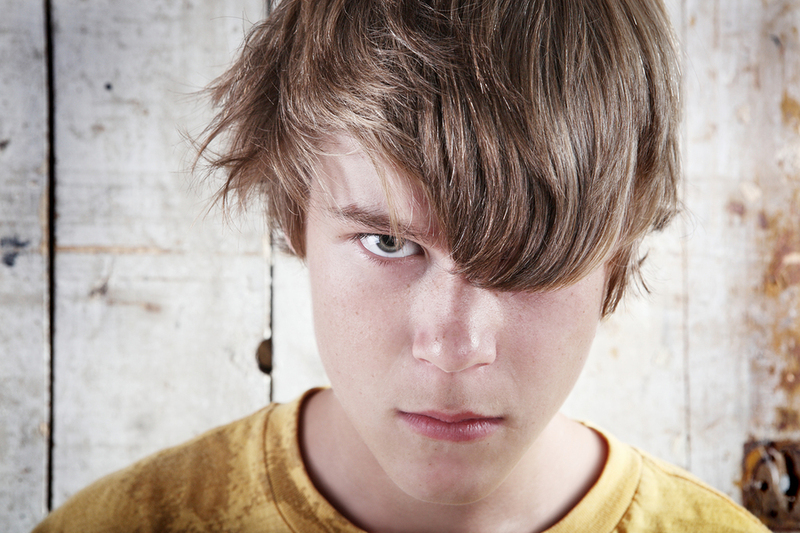 If your teen has ODD, symptoms will also include directing hostility towards peers and adults. She/he will also deliberately hurt and annoy others, usually more verbally than physically. There have been cases reported where ODD manifested itself within the home-setting, but weren’t present within the community or at school. Symptoms of ODD tend to be more prominent when the teen interacts with people known very well. This is one reason why they’re not as apparent during exams performed by Behavior Modification Specialists. Most sufferers of the disorder don’t consider themselves to be defiant, oppositional or argumentative. They simply believe that their behaviors are justified responses to unreasonable circumstances or demands. What are Some Specific Symptoms of ODD in Teens? Oftentimes, children and teens with Oppositional Defiant Disorder have other behavioral issues as well. Some of these may include anxiety disorder, learning disabilities, ADHD, depression or other mood disorders. 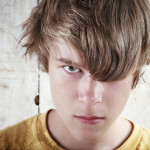 If you suspect that your teen may be exhibiting Symptoms of ODD, contact HelpYourTeenNow.com to schedule an evaluation. To continue reading about ODD Treatment Options click here.